Take care of your newborn by getting this set of five socks. 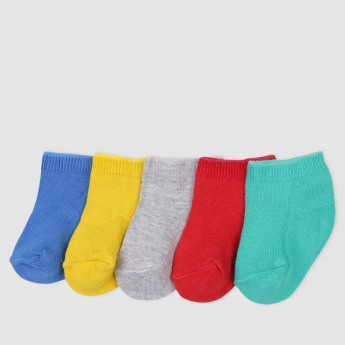 The soft fabric is extremely comfortable and provides the little feet with much needed warmth. The different shades look attractive and will be loved.